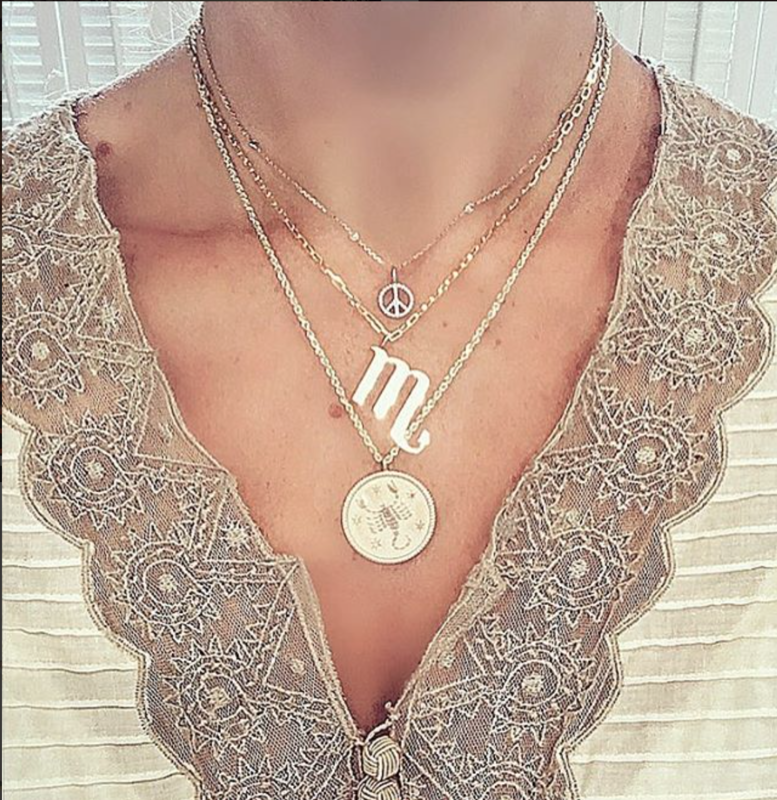 Our new zodiac medallion on a classic 20" cable chain is perfect for layering alone or wearing with other chains and complimenting charms. The vintage-inspired polished rope border surrounds a matte gold background, while handset diamond starbursts highlight each zodiac sign. 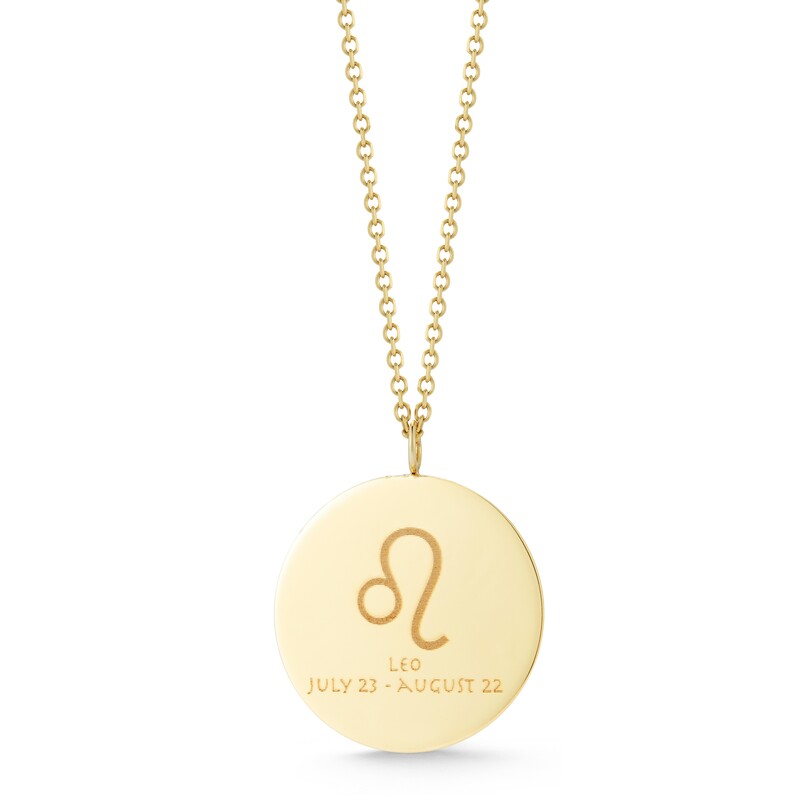 the polished back showcases the zodiac symbol, dates and name. 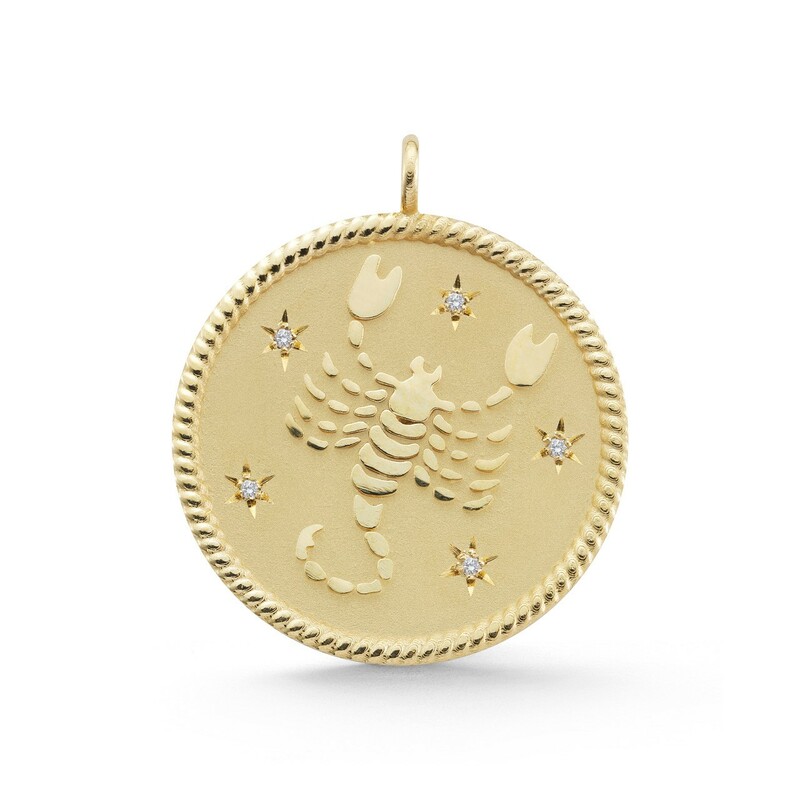 This classic statement piece may be added to any necklace chian or attached to charm bracelet links. 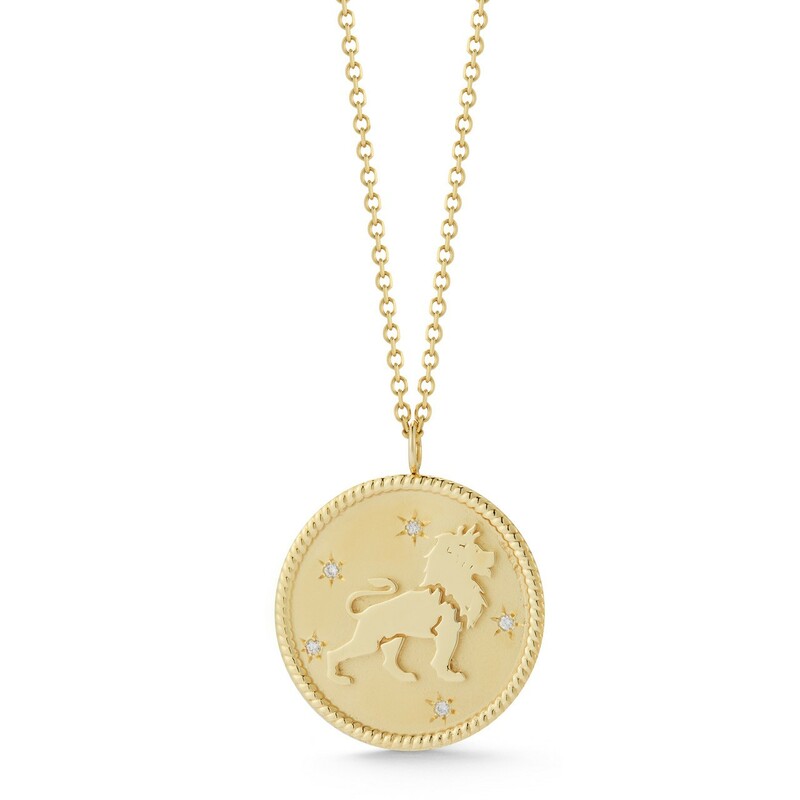 **Medallion is also available withut a chain or may be paired with any GC chain style and length of your choice.